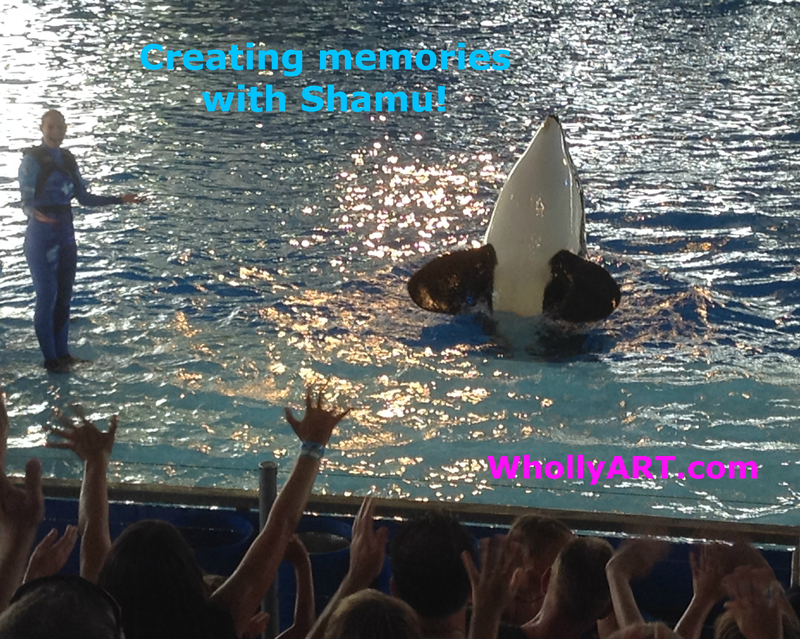 Recently, I watched a film called, “Exploring Whales & Dolphins“, by Sheryl and Bob Brakey. Sheryl is a scuba diver with over twenty years of experience, and has won many awards for her educational animal and travel DVDs. I am honored she let me review them! I also read a book about these whales. It is called “The world of Whales, dolphins, and porpoises“, and it is by Tony Martin. I learned a lot about what whales do and how they help us, and why whales are important to us and ocean ecosystems. I want to share what I learned about these amazing animals, especially how they help our environment. The Blue whale is the largest baleen whale, reaching up to 110 ft. The largest fish in the ocean, the Whale Shark, is often confused for a whale. The Humpback whale can dive for up to 30 minutes! The Humpback is known for its complex songs, that can be heard from long distances underwater. They are also known to have the largest fins of all whales, which are one third of their body. The genus, or category of animal, Megatera, means huge wings, referring to these giant flippers. 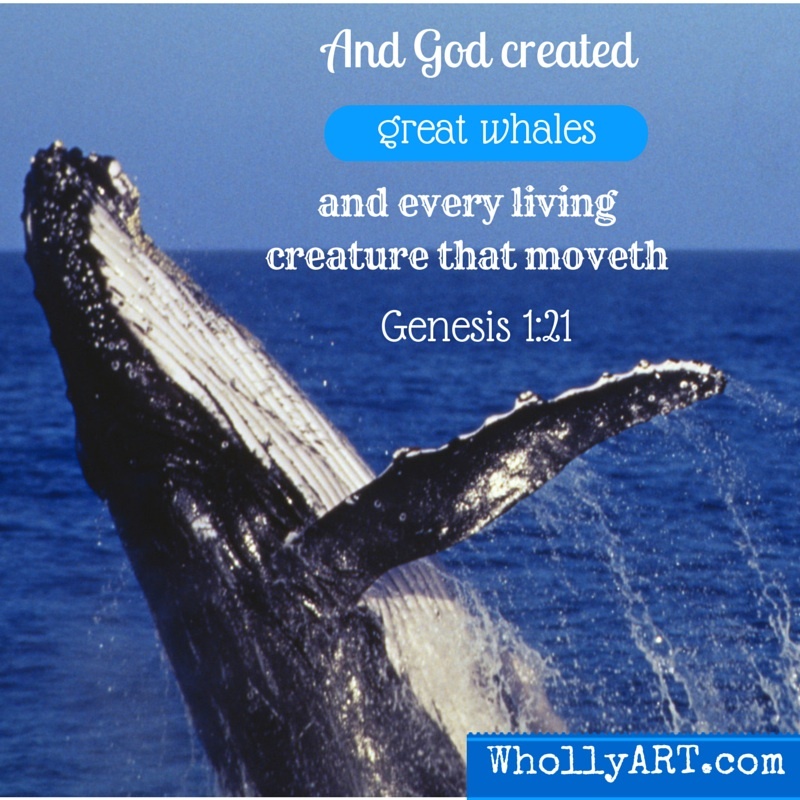 Right whales were named after whalers, because it was the right whale to hunt! The Beluga is called a sea canary because of it’s extremely high and complex sounds to communicate. Dolphins can dive 500-1,00 ft., and they each make a signature whistle. The Orca is called the wolf of the sea because of its amazing hunting skills. Many people are unaware that whales have a bigger purpose than being our entertainment. I also thought that whales were not a big deal, until I learned more about them. When whales produce waste, which includes many nutrients, including iron and nitrogen, it serves as a natural fertilizer for phytoplankton, a type of plankton, and a small plant many underwater creatures eat. When whales come to the surface to breathe, they mix up the water, which makes it healthier. They also make water healthier when they begin the long migration. Since they eat thousands of krill (a shrimp-like animal) a day, they stabilize the amounts of food. When they die, and their bodies sink to the ocean floor, they provide food for scavengers and unique homes for other animals. Because you now understand why whales are important and how they help us, we must help them. In the nineteenth century, whaling was quite popular. The oil was used for lamps, bones were used for corsets and umbrella ribs, and the flesh was eaten, or thrown back into the sea. By the twentieth century, most whales were near extinction. Thankfully, whaling was reduced, but it took a long time to restore the population. Some threats to our whales now are pollution, trash, underwater sonar testing, warming of waters reducing food, and fishing nets. What can we do? Tell (share this post) other people so they can learn why whales are important. Follow the three Rs: reuse, reduce, and recycle. Learn more about whales and how you can help them. Thank you for reading! To read more awesome posts, please subscribe! This entry was posted in Positive Values for Teens by Elyssa. Bookmark the permalink. Elyssa is an 11 year old lifestlyle and business blogger and painter who loves art, music, and reading. She also loves to spend time with her two sisters.